Finding the perfect way to give back your community isn’t always easy . . . Many business owners take pride in the neighborhoods where their businesses flourish. With that pride comes the desire to help to same community. In fact, this desire is driven by the same passion used to propelled their company to success. But finding the perfect way to give back their community isn’t always easy, so we’re giving you four ways you and your business can give back to your community. The adage is an apt one. If your business has public space, you should make sure that your own outdoor furnishings are in order. 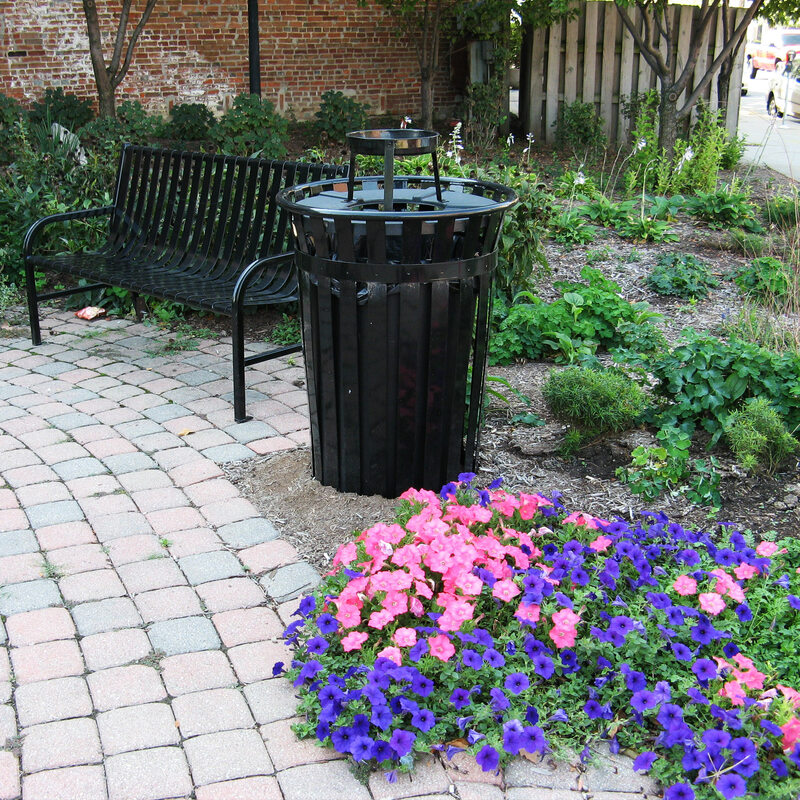 This means that recycle and trash bins are fully functional; picnic tables and park benches, easily accessible; and everything looks good and well kept. This might require replacing some items — a hefty cost, in some cases. But it’s a cost that can be offset in the future by finding alternative, low-maintenance solutions. In our last blog, for example, we compared tree grates made from steel and those made from recycled plastic. 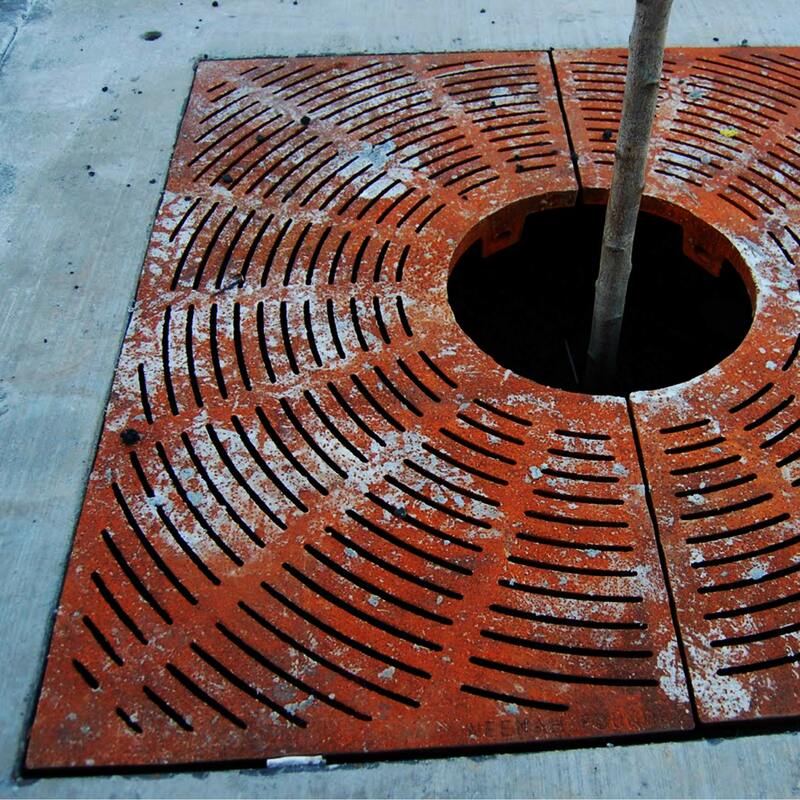 Steel tree grates look great, but they rust and are costly (and difficult) to replace. Try replacing rusted out steel with cost-efficient, low-maintenance recycled plastic. Maintain a clean, accessible, and inviting environment in and around your own site goes along way in showing just how much you value the neighborhood where you do business. A well-kept public space can keep crime-rates down even as it attracts tourists and business investments. And quality outdoor furnishings provide a welcoming environment for people gather with friends and family while enjoying the outdoors. But a local park may not have the funds for replacing dilapidated furniture. 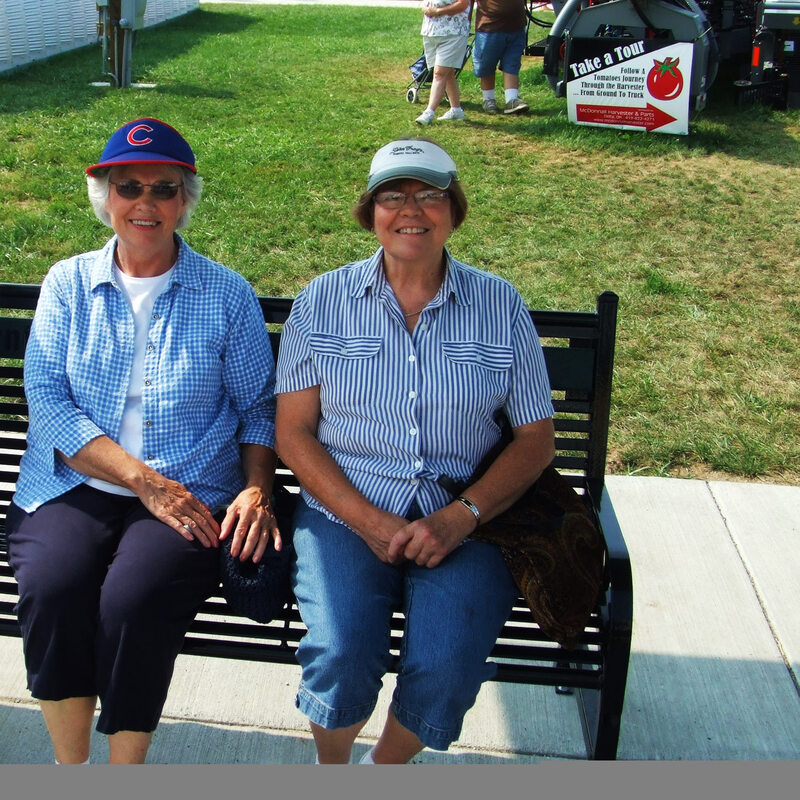 Donating site furnishings is an easy way to help promote community pride. Benches for parks. Recycle bins for river walks. Bike racks for schools. These are just some of the commercial furniture your business could donate. The Project for Public Spaces lists ten benefits to creating good public spaces, from lowering crime rates and attracting tourism to improving public health and building community pride. Studies have explored how low-income urban neighborhoods are more likely to lack features that support walking, such as clean and well-maintained sidewalks, trees, and attractive scenery. 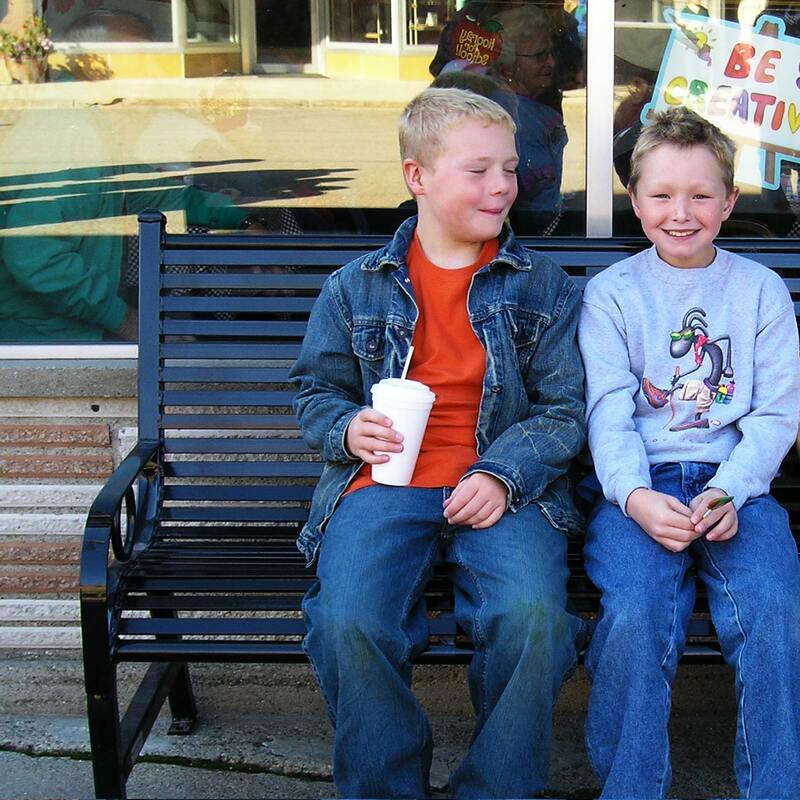 Placemaking projects have successfully addressed these issues, generating a list of positive community outcomes — increased social capital, opportunities for civic engagement, local economic development, and improved safety and crime reduction, to name a few. Engage with the agencies that handle local parks or public safety in your area to find opportunities where your business or expertise can help. Nothing brings people together faster than remembering a beloved neighborhood leader. 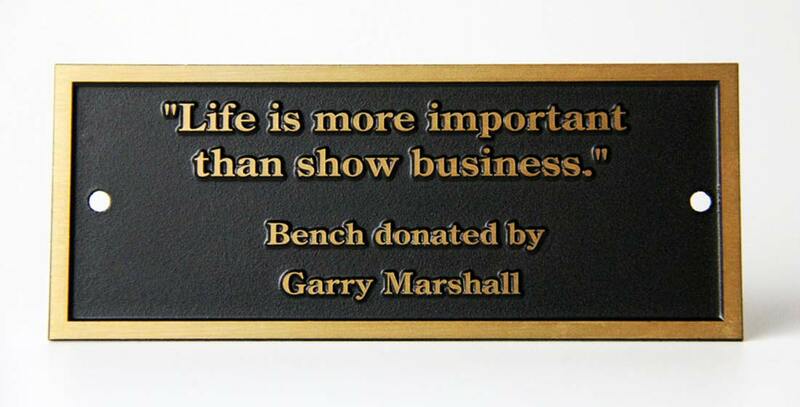 From a backless memorial park bench to custom-engraved plaques and signage, OCC Outdoors has several options your business can take to help keep a local leader’s memory alive. Donate a sign to the school or a commemorative plaque to local playground will provide a long-lasting service to your community. There is no one right way. We encourage you to find your own unique way of building community pride. These are just four easy ideas on how you and your business can give back to the community that helped your company flourish — but there is no one right way. We encourage you to find your own unique way of building community pride. Let us know in the comments what you come up with! It’s vital to show support for the residents and community that supported your business and helped it grow. You’ll find that doing so will prove favorable to your company, while improving the area you live in. And truth be told, it just feels good! Are Cigarette Ash Urns Still Needed?